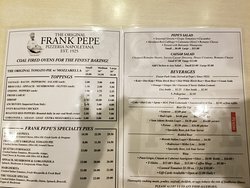 This is a super good spot to hit when Pepe's is overwhelmingly busy. 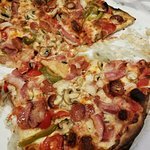 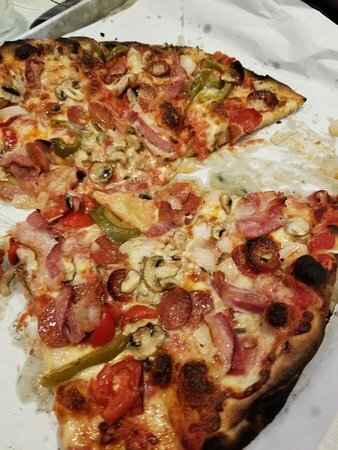 Pizza quality is nearly as good....or maybe that's just my brain telling me it's not quite the same! 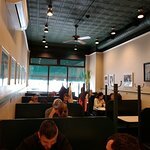 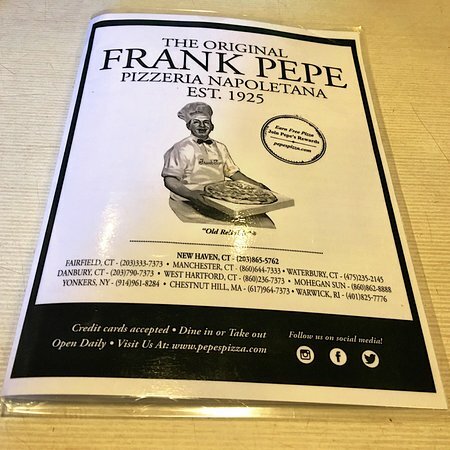 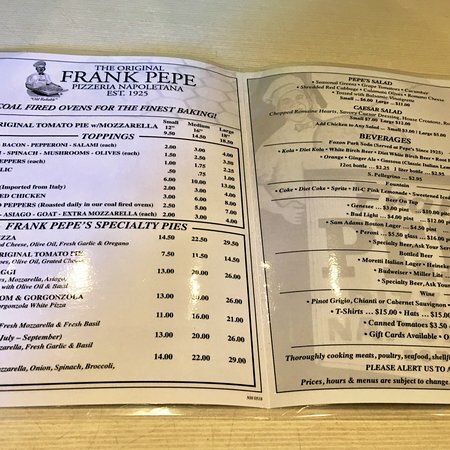 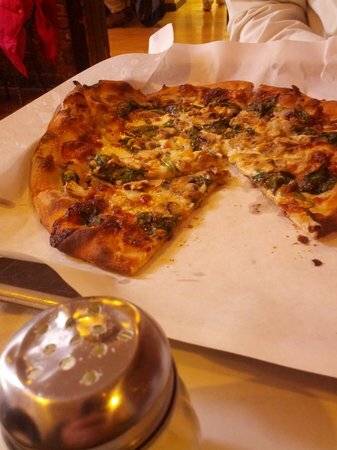 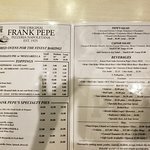 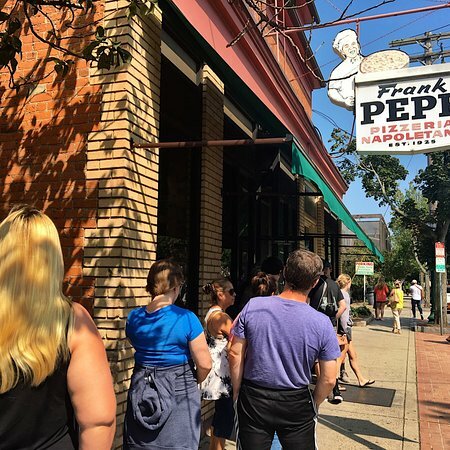 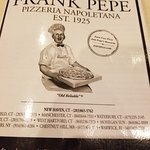 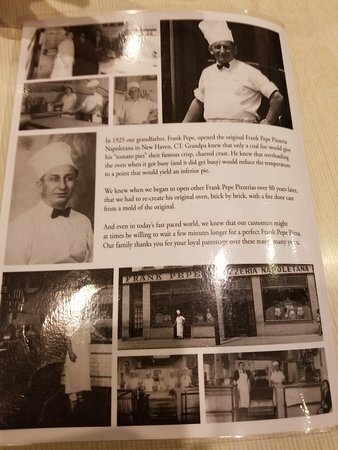 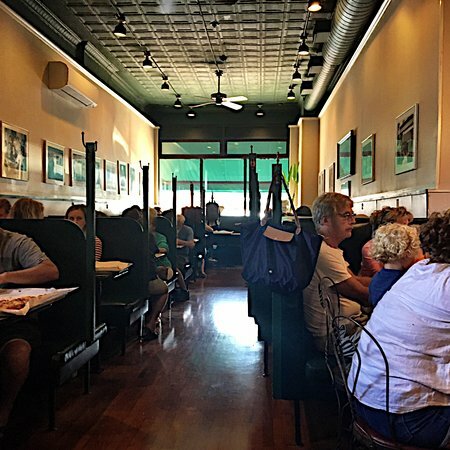 Get quick answers from The Spot, Frank Pepe Pizzeria staff and past visitors. 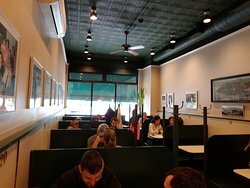 Can I book a private party ...12-14 people ? 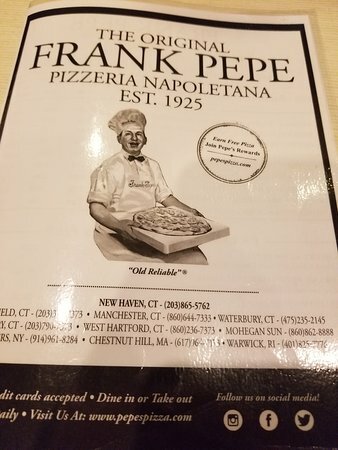 I would think that they would, but, I'd give them a call.